How Far is Shriram Superstar? Shriram Superstar, a residential project located in Perungalathur. It is developed by one of the well-known developers in the real estate industry. Surrounded by greenery this place provides many reasons to lead a happy life at Shriram Superstar. 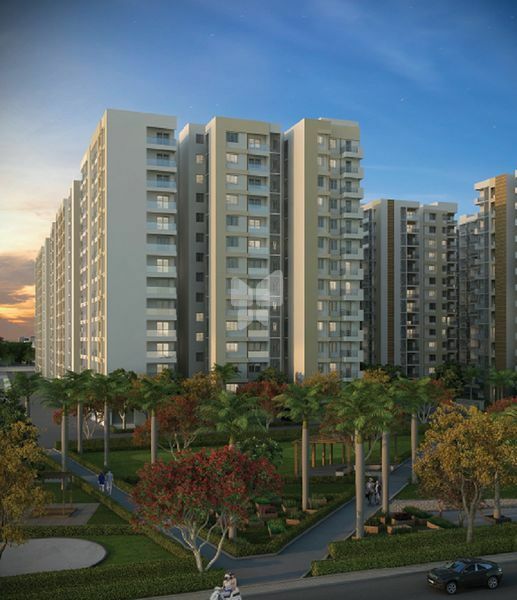 A well-planned project which offers an elegant lifestyle to the residents. 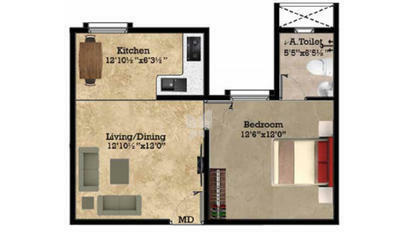 The project consists of apartments for sale in Perungalathur, here you will come across 1BHK,2BHK and 3BHK apartments, the size of 1BHK apartments is 642 Sq ft, 727 Sq ft and the size of 2BHK apartments is 984 Sq ft and the size of 3BHK apartments varies from 1223 Sq ft to 1581 Sq ft. The efficient security and unmatched convenience provide peace of mind to your family. Shriram Superstar offers all the important facilities needed by the residents, it has the best connectivity to key location of Chennai city, located in Perungalathur, one of the best places to buy home in Chennai city in addition to this you will be having easy access to schools, hospitals, colleges, shopping areas and to other daily needs. Along with apartments in Chennai the project offers amenities for the benefit of the residents, some of them are Play Area, Garden, Common Room, Gym, Yoga/Meditation Hall, Jogging Track, Tennis Court, Swimming Pool, Clubhouse, Children's Play Area, 2-Wheeler Parking and Car Parking.